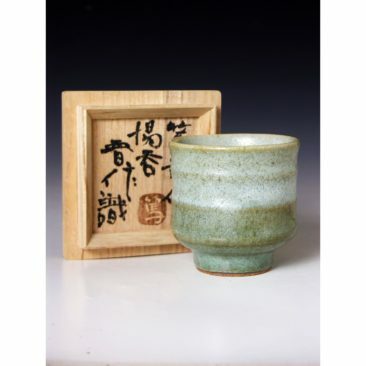 As many of you know I have, for some time, been finding and then making available pieces by Shoji Hamada, Tatsuzo Shimaoka and Shinsaku Hamada. 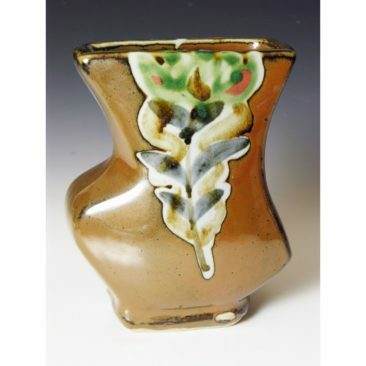 We have held two exhibitions at the pottery in Rhayader, and both were hugely successful. 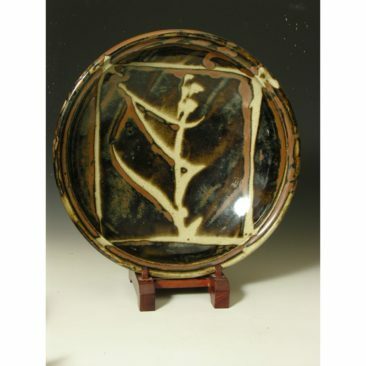 On this page I will place pieces as and when I can obtain them for you to see and contemplate purchasing. 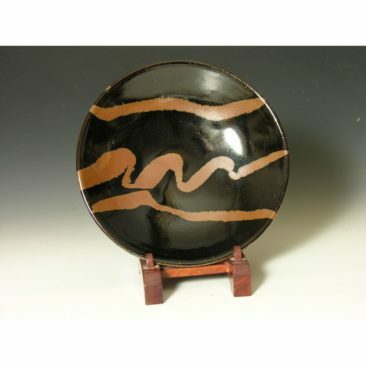 As always, I try to find the best pieces within a budget and I try to keep the purchase price as reasonable as I can. 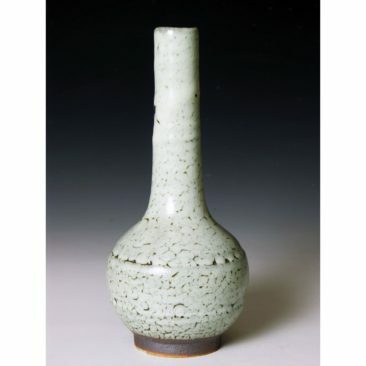 Prices will often depend on what I have had to pay to obtain the piece…I am proud of the fact that we manage to be very competitive with prices often undercutting the auction houses. 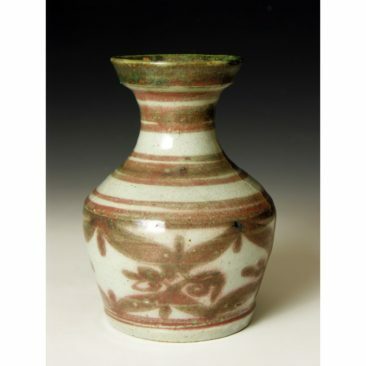 I like the idea that a collector would be able to afford a Hamada piece which hitherto may have been out of reach. 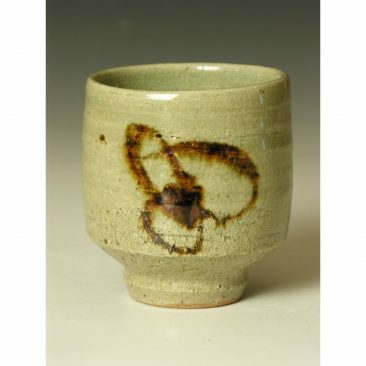 Some of the pots I offer make very good ‘first’ Hamada for a collection. 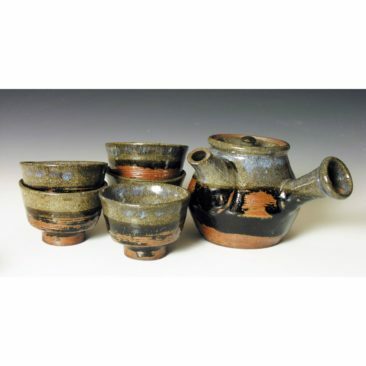 If there is anything here that you might be interested in, I can usually supply further pictures or arrange a suitable time for you to see the piece in the flesh. Please email me or telephone for further information. 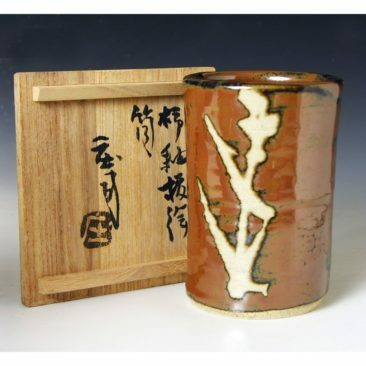 For customers within the UK we can sometimes arrange for a physical handover so not to risk posting. 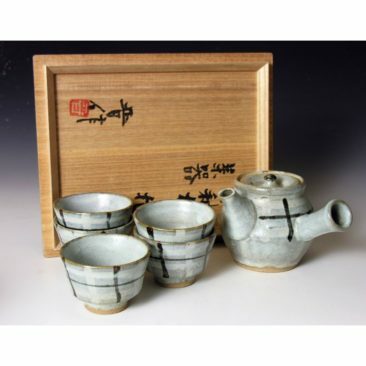 For larger items to overseas clients, we would need to use a shipper as the Post Office do not insure. 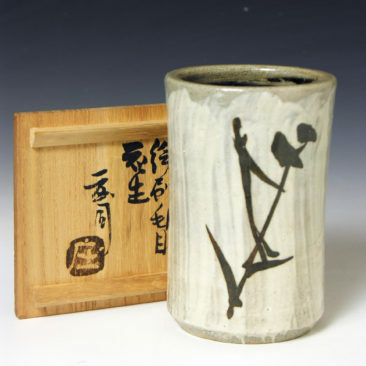 Overseas clients need to allow approximately £50 – £100 for shipping for larger pieces depending on size, while smaller items like yunomi can be via the P.O. at cost. 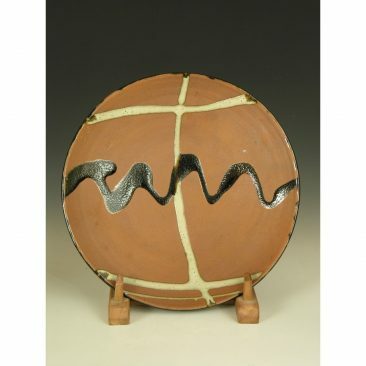 There is no insurance against breakage however but as I pack very well I have never had a problem. 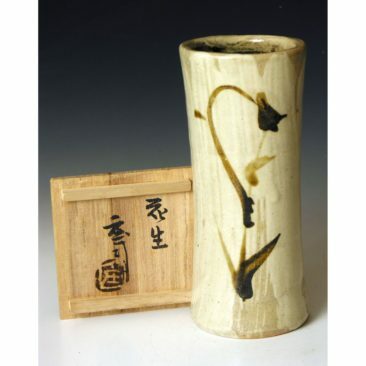 A yunomi to the USA for instance might cost £12 – 15.00. 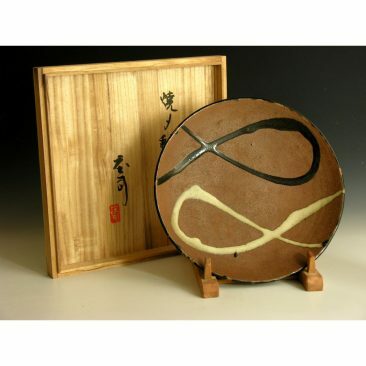 That is an estimation, however, and I will make every effort to get the best price possible. Postage is always at cost only. 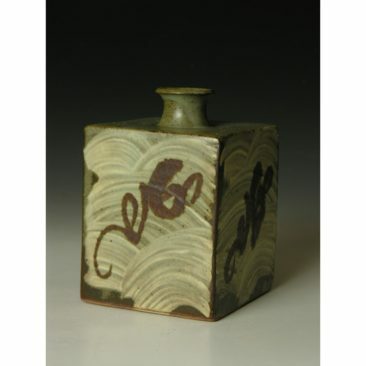 HJ173 A hexagonal vase by Shoji Hamada. 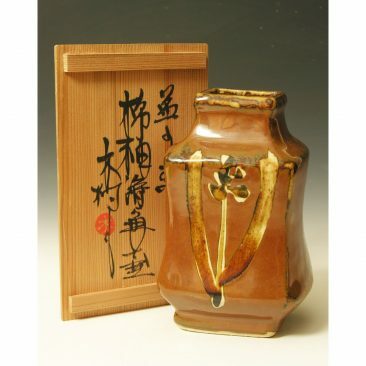 HJ189 A Yunomi by Hamada Atsuya. 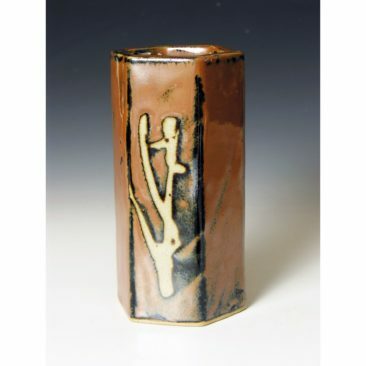 H263 A Vase or brush holder by Shoji Hamada. 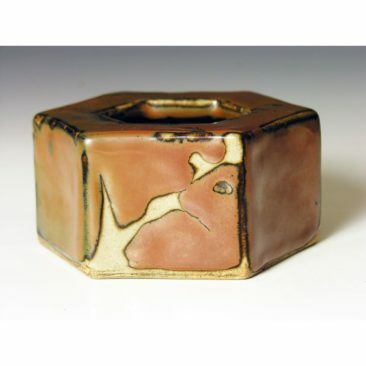 HJ157 An Ash Tray by Hamada Shoji. 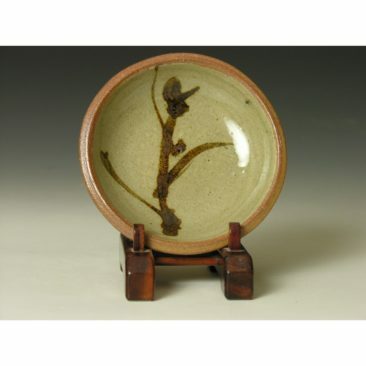 HJ165 A Press Moulded Dish by Hamada Shoji. 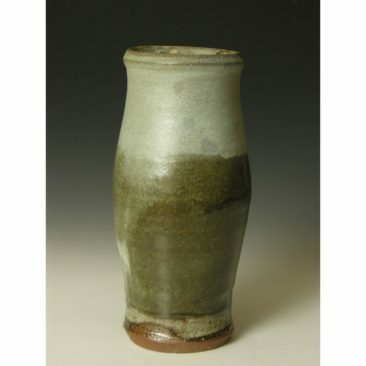 HJ110 A Vase by Ichiro Kimura. 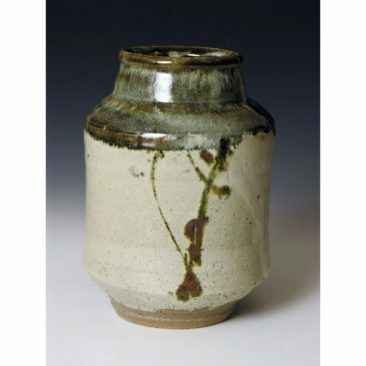 HJ155 A press moulded vase by Ichiro Kimura. 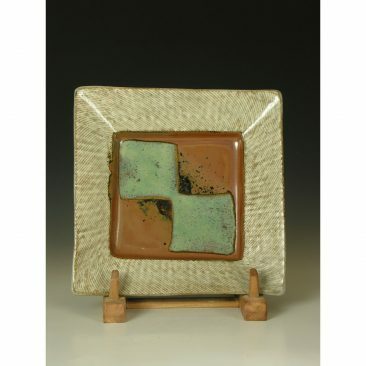 HJ145 A Square plate by Tatsuzo Shimaoka. 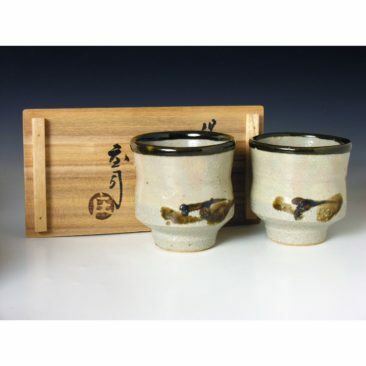 HJ148 A teaset by Hamada Shinsaku. 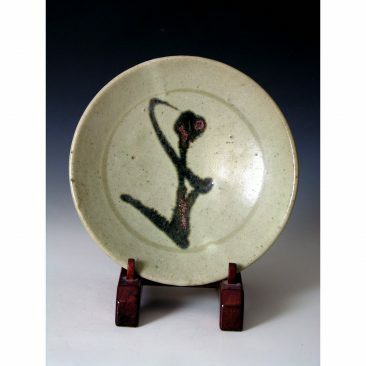 HJ143 A large dish by Hamada Shoji. 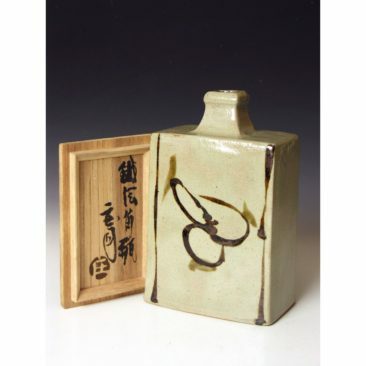 H241 A Press Moulded Bottle by Tatsuzo Shimaoka. 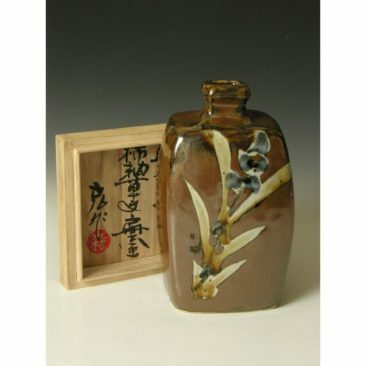 H245 A vase by Hamada Shoji. H177 A Plate by Shoji Hamada. 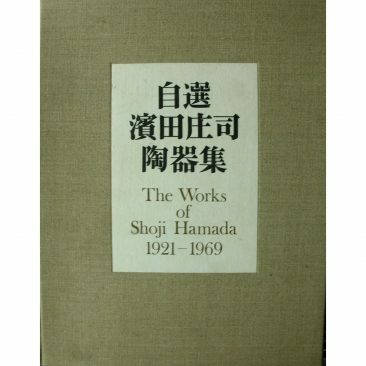 B33 The Works of Shoji Hamada 1921 – 1969 . 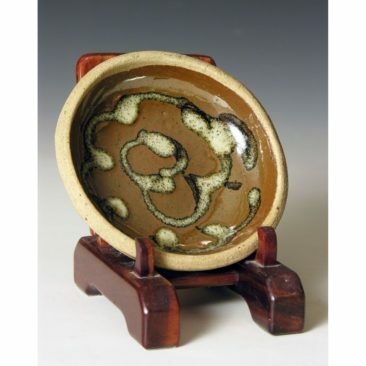 B81 Shoji Hamada. Pub. 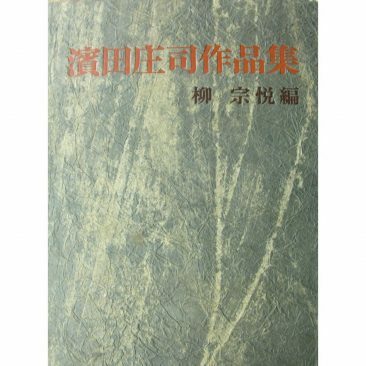 by Asahi Shimbun 1961. 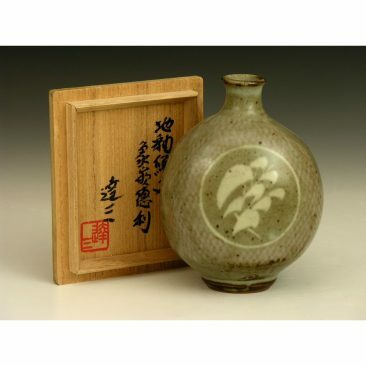 S15 A Tokkuri or Sake Bottle by Tatsuzo Shimaoka. HJ40. 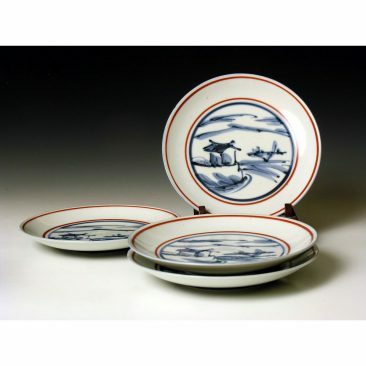 A beautiful set of 4 plates by Tomimoto Kenkichi. 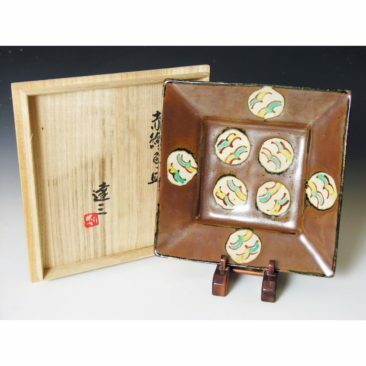 HJ16 Square plate by Shimaoka Tatsuzo. 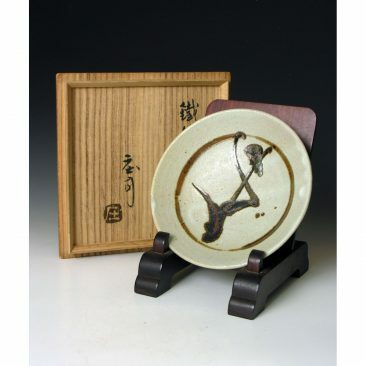 H124 Plate by Hamada Shoji.